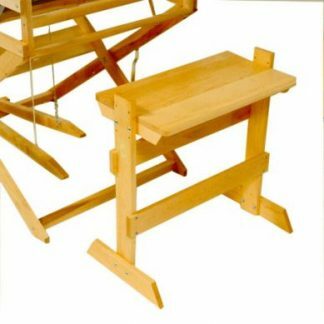 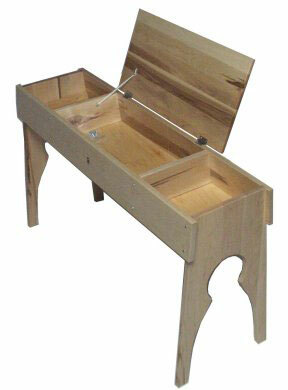 Bench recommended for the Compact 24″, the Artisat 24″, the Minerva loom and for the table looms when used on a stand. Adjustable in height from 21″ to 25″ (53 to 63,5 cm). 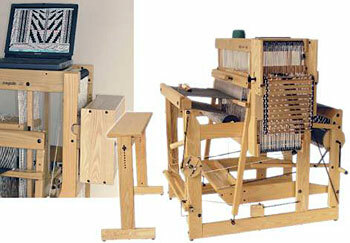 The length is 24″ (61 cm).